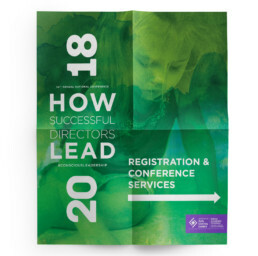 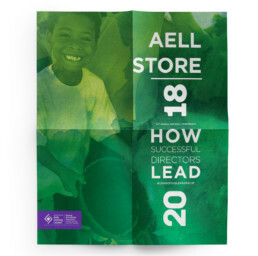 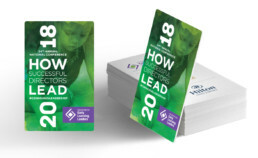 April 2018 marked the 34th National Conference for the Association for Early Learning Leaders. 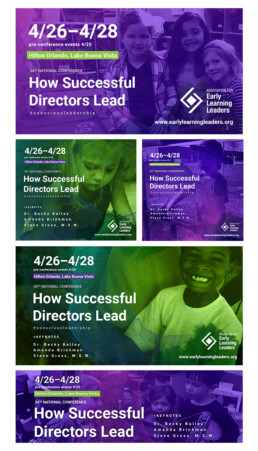 The organization’s focus is to educate, provide support, and connect teachers, owners, and educators within the preschool industry. 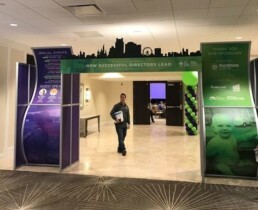 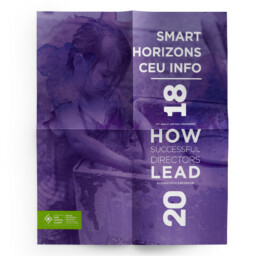 For this years conference, an emphasis on engaging attendees online and at the conference was facilitated by utilizing submitted images of children from preschools across the United States in a bright and bold manner. 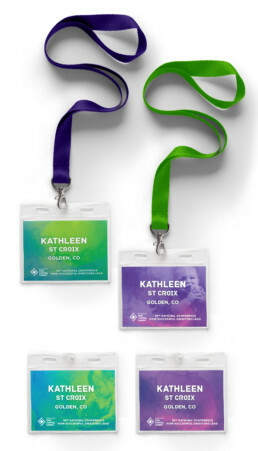 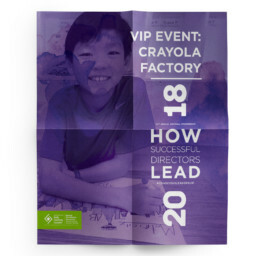 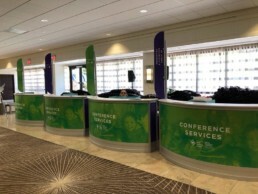 Materials include: Posters, Registration booths, Welcome Display, Program, Online advertisements, hotel key cards, name badges, and conference program.